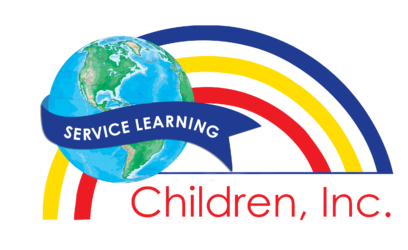 Welcome to the Children, Inc. Service Learning Program. We equip teachers and students in Greater Cincinnati and Northern Kentucky with the ability to make a positive change in the local or global community through experiential learning. CI works with teachers to identify and implement relevant and meaningful projects. 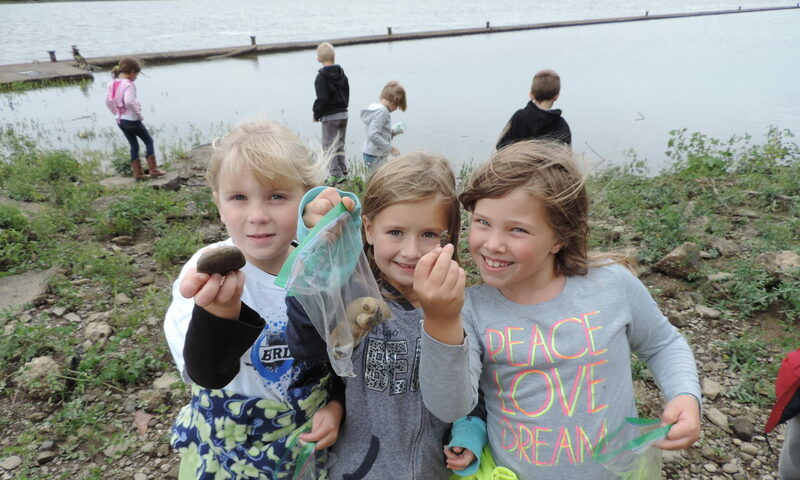 CI helps projects get off the ground with seed funding, promotes the work of students and teachers in the media through the Service Learning Network, and acknowledges exemplary projects with Jefferson Awards. Through the help of our generous funders, we are able to provide these resources and services free of charge.